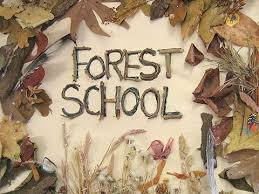 We're having more Forest School sessions this term. Thanks again the the Friends of Marldon Primary School (FOMPS) for using some of their funds to purchase more Forest School sessions this term. As with last term, the sessions will be run by Occombe Farm staff on the school site and you will be informed by the class teacher when your child is due their sessions. Please make sure that you note the dates down carefully as last term there were quite a few children who didn’t have a change of clothing on their Forest School day. The weather last term was really good and so this wasn’t such a problem, however, in the autumn term, we can probably expect some wet and cold sessions.